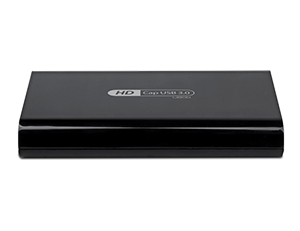 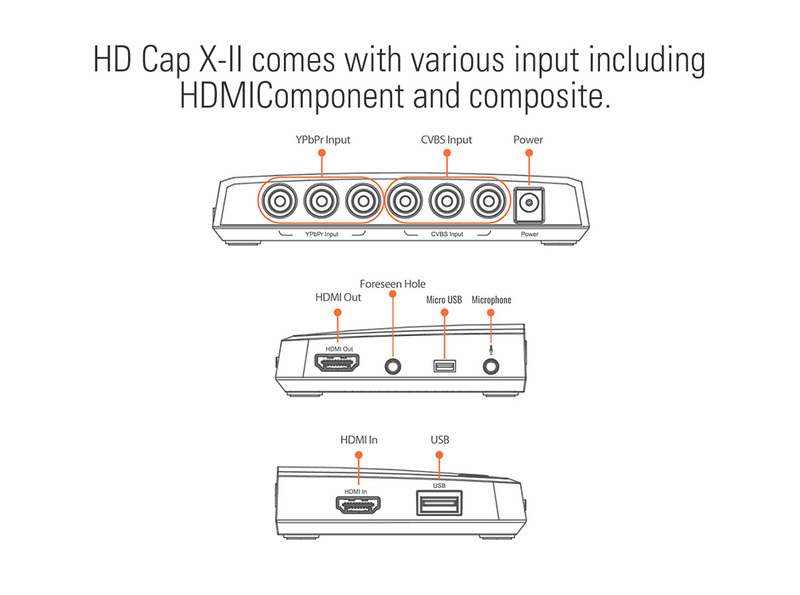 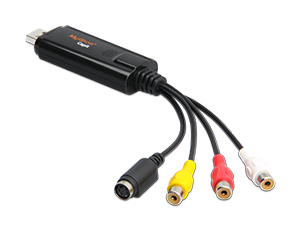 + Record in Full HD 1080P with H.264 hardware encoding. 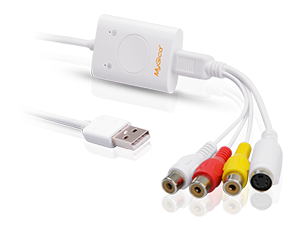 + Record to USB storage directly or record to PC hard drive. 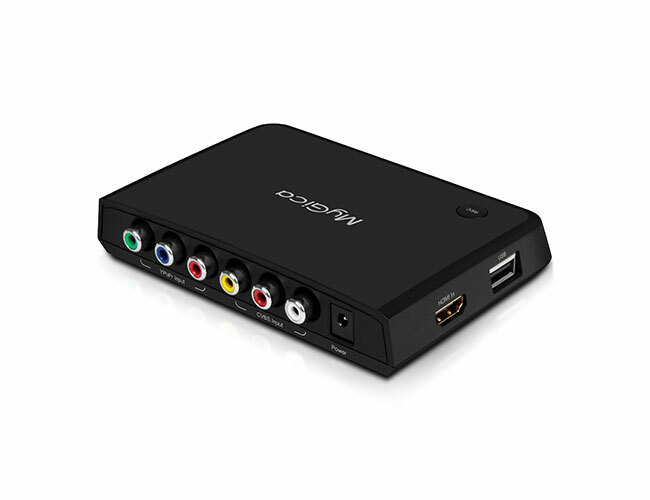 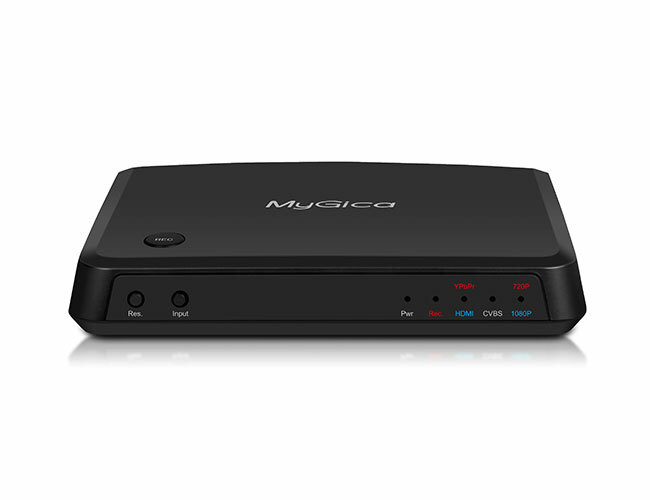 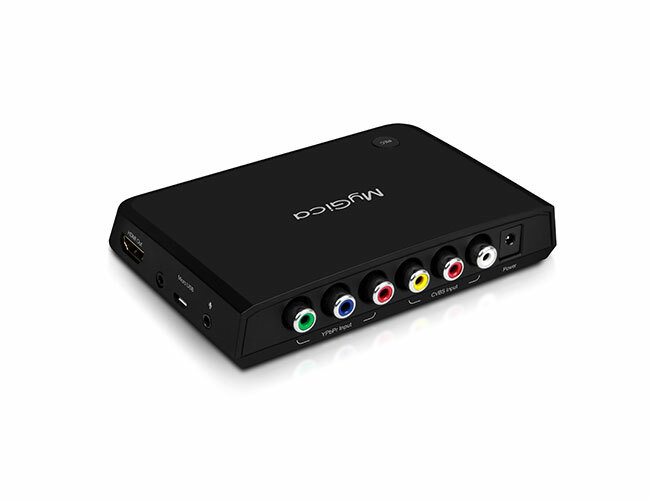 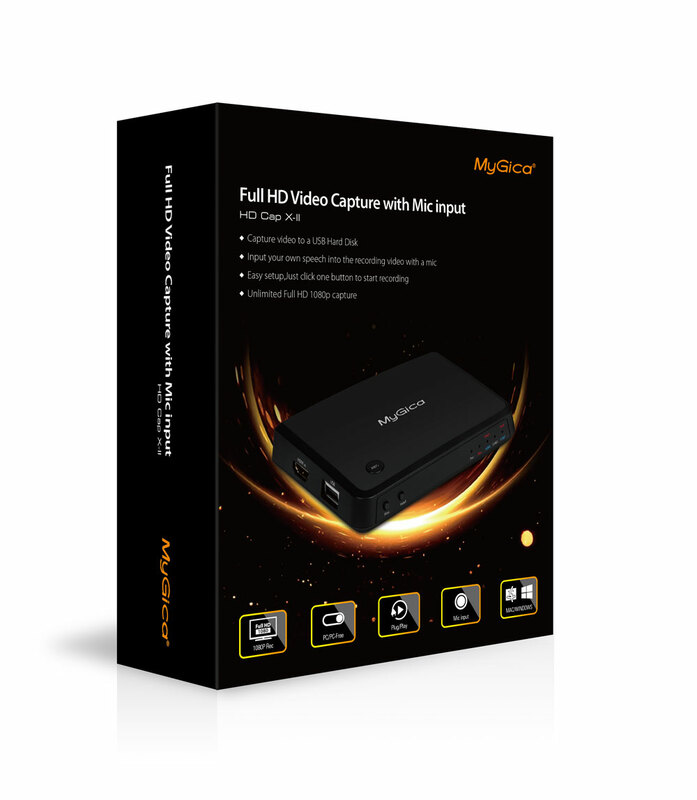 + Record videos from gaming consoles like Playstation, Xbox or camcorder or other video device.